This year’s InfoComm is packed with things to see. 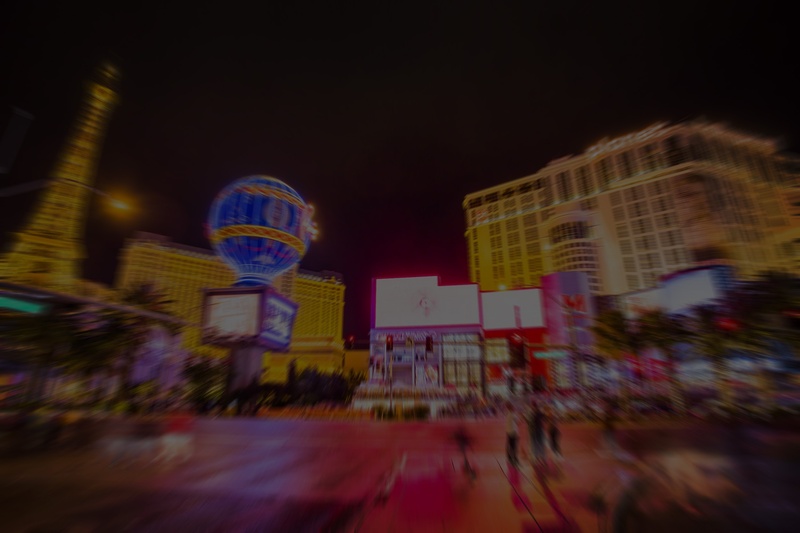 From innovative exhibits to beer gardens and more, there are more than a few stops you should include in your #InfoComm16 itinerary. 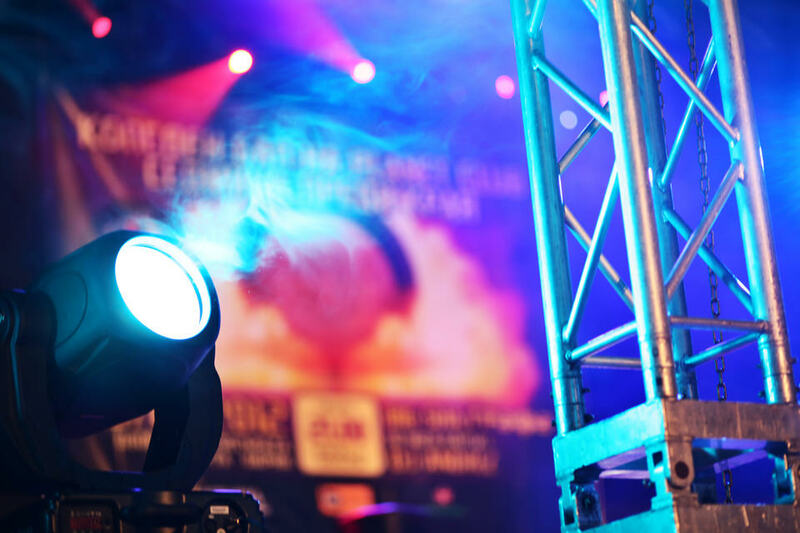 We’ve done the research for you to help you plan an exciting, informative, and stress-free InfoComm visit. Here are the sessions, forums, receptions, and booths we recommend you include on your list of things to see! 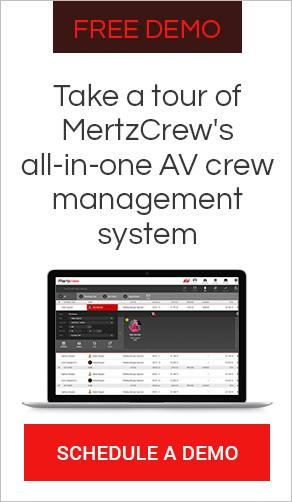 Las Vegas, NV (May 25, 2016) -- Today, Mertzcrew announced they will unveil their newest iteration of smart solutions for AV companies at InfoComm 2016 in Las Vegas. 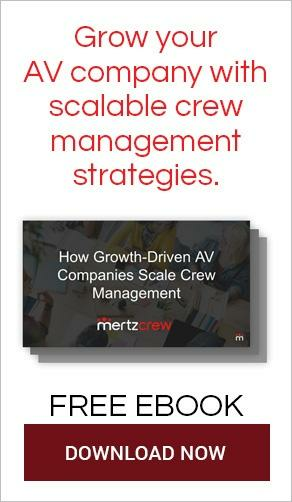 The Mertzcrew team has developed a powerful all-in-one AV crew management system that brings 16 years of AV crew management experience into a cloud-based service that will strengthen operations, increase efficiency and accuracy, and save valuable time and money for growth-minded AV companies. Economic Conditions in 2014 are looking up for both the overall US economy as well as small businesses. The Consumer Confidence Index has steadily improved since 2010. AV consultant Tom Stimson of The Stimson Group is forecasting industry growth in both AV Integration and Rental & Staging. 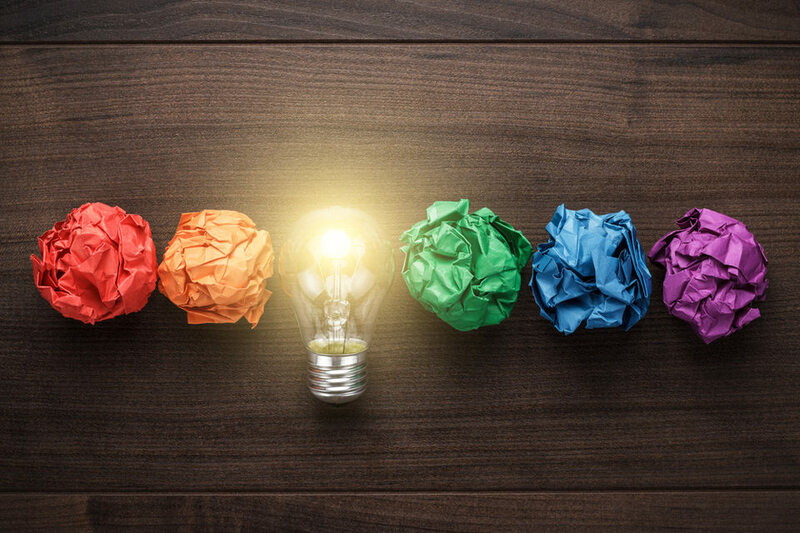 Innovation Leader or Innovation Roadkill? 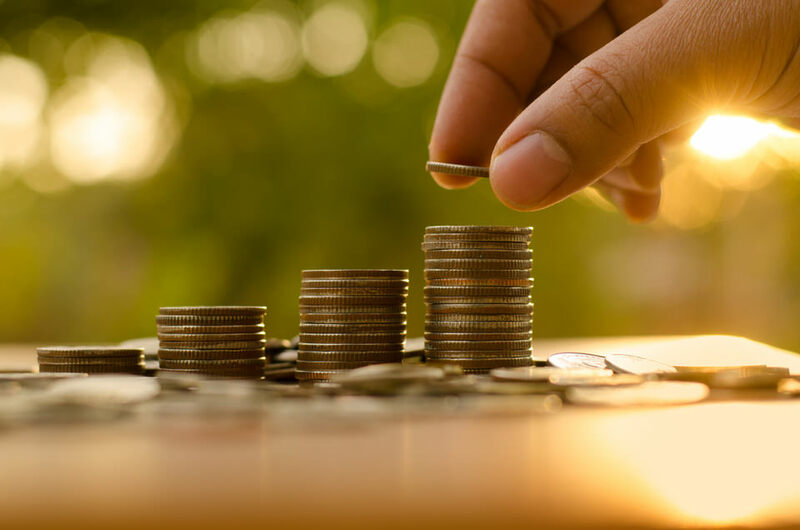 If you’re a business owner or key decision maker in your company, you’re responsible for making sure your business is growing. Growing Clients. Growing Revenue. Growing Profits.